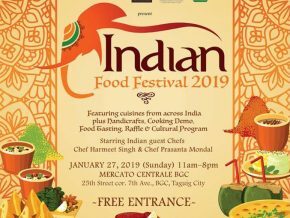 Have a feast on India’s unique cuisine and immerse on their diverse culture as The Embassy of India presents the Indian Food Festival 2019 happening on January 27 at the Mercato Centrale BGC, Taguig City. 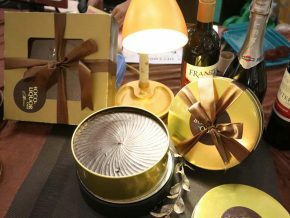 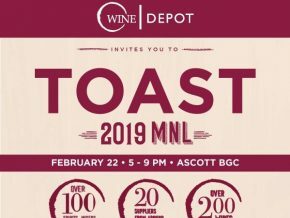 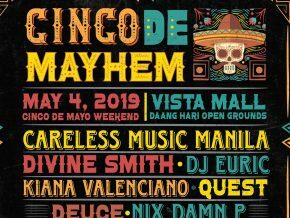 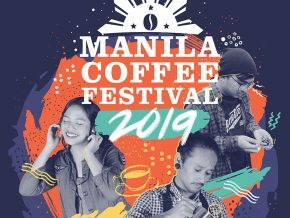 Coffee Science Center is holding Manila Coffee Festival (MCF), which is a 3-day lifestyle coffee festival that will take you to a trip of global events like The New York Coffee Festival, The London Coffee Festival and The Amsterdam Coffee Festival. 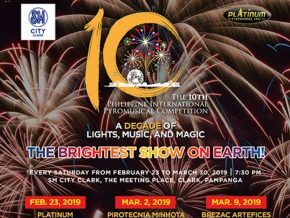 MCF is happening this coming March 2019. 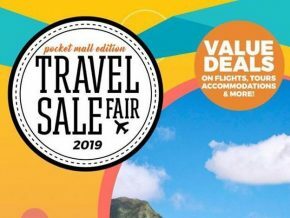 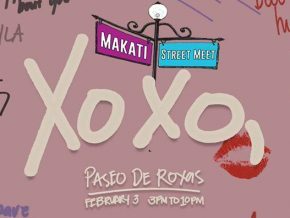 Paseo de Roxas, Makati will be bustling with excitement as the Makati Street Meet: Sari-Sari A Christmas Bazaar turns the metropolis's main street into a shopper's paradise this December 9, 2018 from 10 a.m. to 10 p.m. 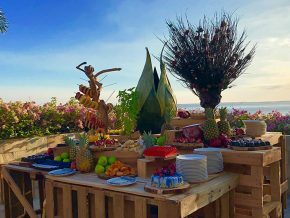 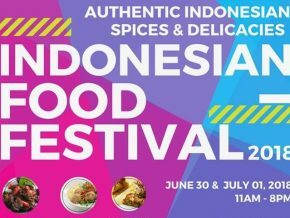 Taste the rich and flavorful culture of Indonesia through their cuisines and delicacies at this year's Indonesian Food Festival!